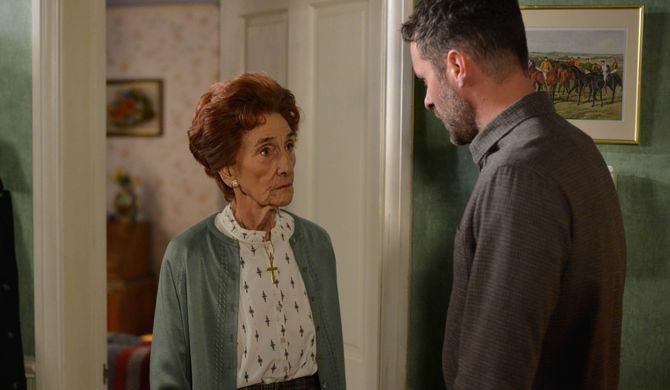 Eastenders Episode Guide - Thursday 8th June. As Steven and Abi discuss plans for Abi’s 21st birthday party, Abi clocks on that all might not be well between the couple. 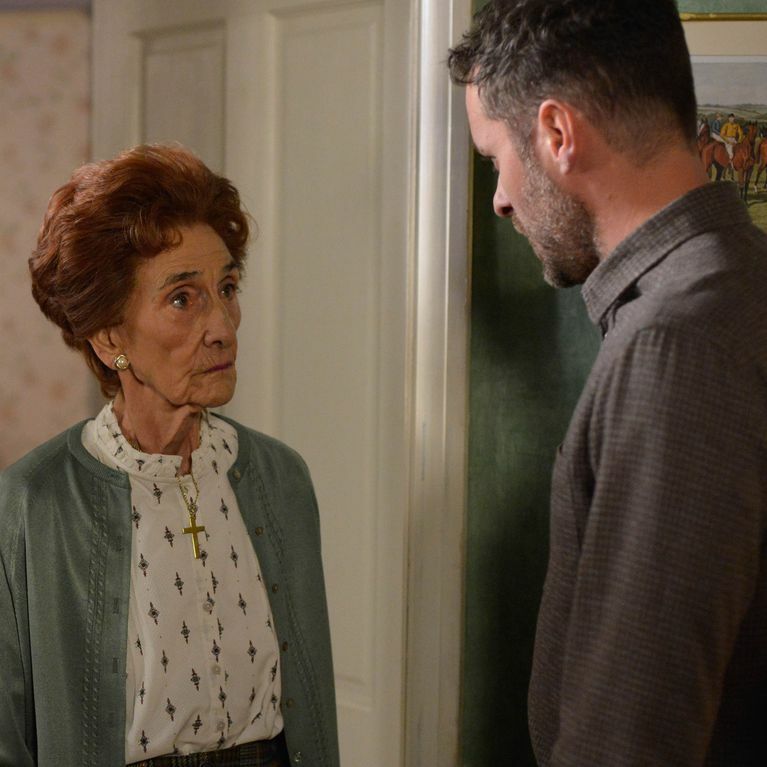 Dot steps in to help Honey assure Will he has nothing to worry about in his new flat.